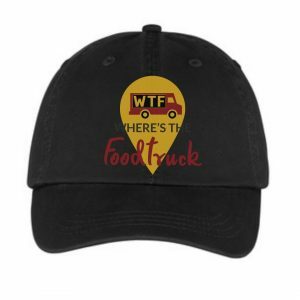 Foodtruck Men’s White Tanktop – WTF!?! Where's The Foodtruck? 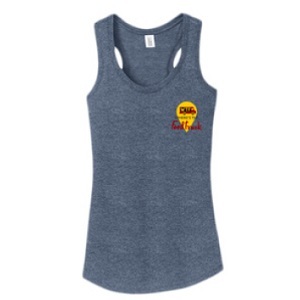 This is your standard men's tanktop, but awesome. 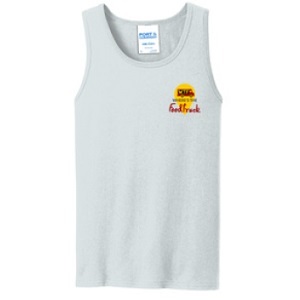 Made of cotton to keep you happy and cool while enjoying some foodtruck grub. Helping foodies find the food, events, and deals (on wheels) they're looking for. Share the food. Enjoy the experience. Please check your mail for new password.